The City of Edinburgh Council has completed its work to develop and agree a Transient Visitor Levy (TVL) scheme for Edinburgh. The Council will recommend its proposal to Ministers and MSPs for consideration, following approval from elected members at a meeting of the Full Council on Thursday 7 February. The Scottish Capital would become the first Local Authority in the UK to introduce such a scheme, if the Council gets the power. Edinburgh’s TVL would be set as a flat rate. This is the most straightforward approach – easier to apply and communicate than a percentage charge – and, importantly, the preference of accommodation providers who will need to administer the charge. Edinburgh’s TVL would apply to all accommodation types within Council boundaries including short term lets but, in response to the consultation feedback, visitors staying in campsites would be exempt. Edinburgh’s TVL would be designed to protect seasonal and festival workers who stay in Edinburgh for extended periods of time. It is estimated that £14.6m would be raised annually through the introduction of a TVL and reinvested into providing sustainable investment in supporting and managing the impacts of tourism within the city. Further, detailed consideration on investment options is proposed to take place through a forum of key stakeholders. 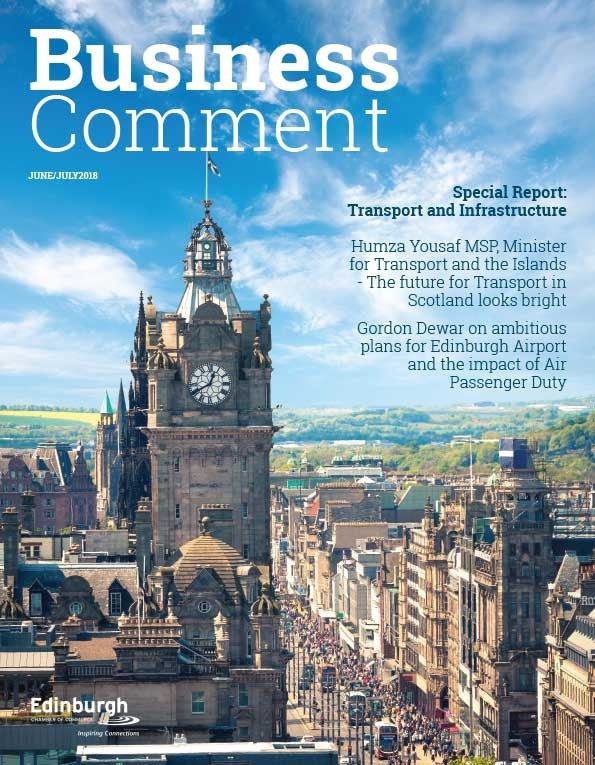 Making the case for a TVL in Edinburgh, Council Leader Adam McVey, said: “Having listened carefully to all of the feedback we’ve received from industry partners and the citizens and businesses of Edinburgh, we’ve refined our proposals and are in a really strong position to take forward a TVL. 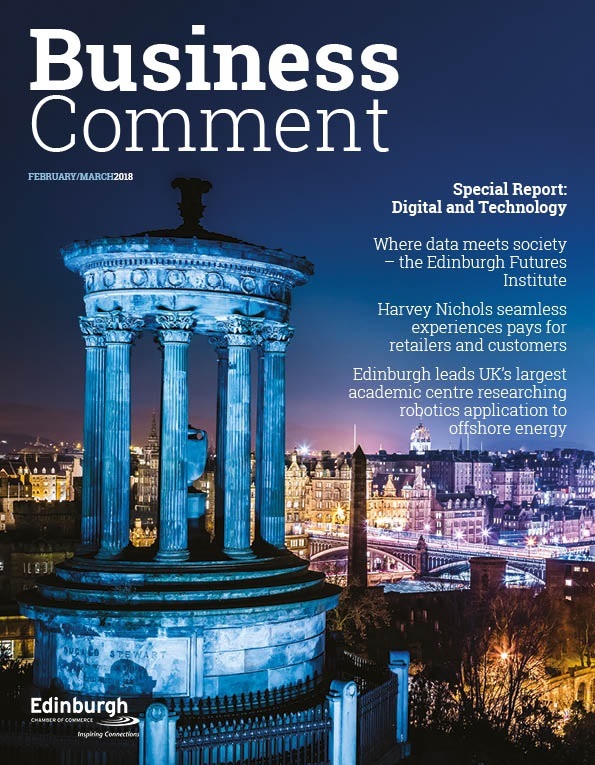 “The Capital’s population is increasing rapidly and visitor numbers continue to grow, due to Edinburgh being a fantastic place to live, work, visit and invest. 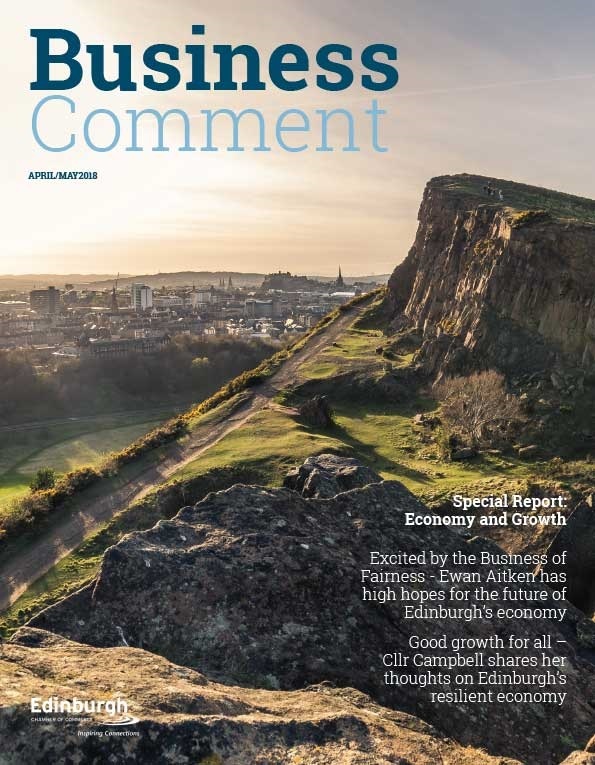 Our economic strength has brought us a great deal of success as a city but the reality is, without an additional income stream, we will struggle to manage and support this success in future. Tourism and hospitality are key drivers of our economy and this levy provides us with a way to sustainably support its continued success and reduce impacts on residents all year round. Cammy Day, Depute Council Leader, added: “A TVL would be a fair and efficient mechanism to raise funds to reinvest in our beautiful, historic city. Being successful as a visitor destination comes at a cost. Why shouldn’t it come at a modest price to visitors, too? A full copy of Edinburgh’s submission to the Scottish Government is available to download from: Edinburgh Transient Visitor Levy Consultation 2018.pdf . The case will be submitted alongside the findings of the Council’s recent Public Consultation, which are available to view on the Council’s Consultation Hub.